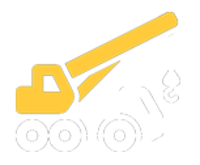 Welcome to the Ventura Crane Inc.
We provide full service, crane rental, and trucking services! Do you require assistance with hauling? 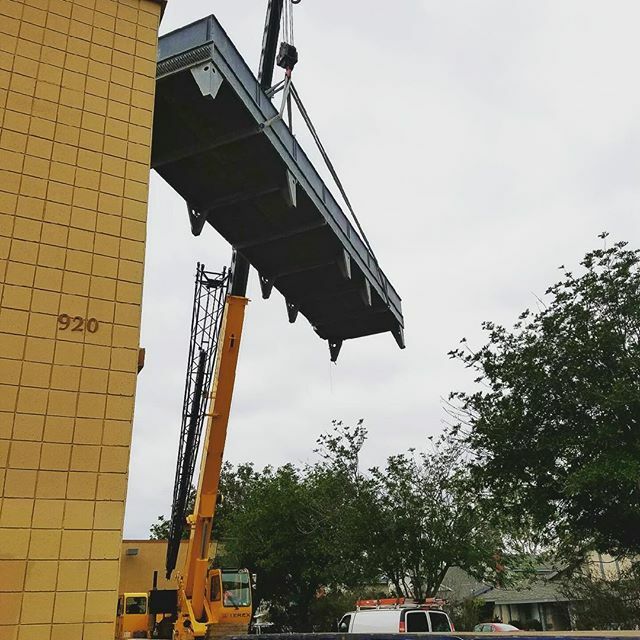 Call the professionals at Ventura Crane Inc for your hauling needs! Hourly rates are applicable to all working time, standby time, and travel to and from Job site. ALSO for assembling or removing accessory equipment. in removing unwanted items with the goal of making your home or job-site better looking and easier to live with. We haul many items for your convenience and offer a variety of services, please call for details. Serving the Santa Paula, California area since 1960, you can rely on us to get the job done right. Give us a call today and discover the Ventura Crane Inc difference! 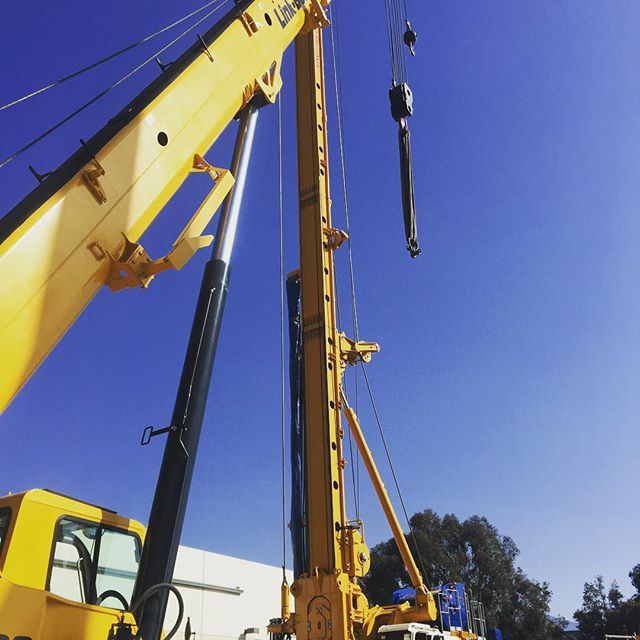 Our hydraulic cranes with rigging capabilities of lifting up to 140 tons! We have the ability to haul vessels, tanks, and towers of the largest dimensions. Our crane operators and riggers have the experience and best-in-class equipment to get the job done safely, efficiently, and with a smile. Ventura crane ensures that the entire process from loading, transporting, and unloading will be efficient, well-planned, and well-executed. 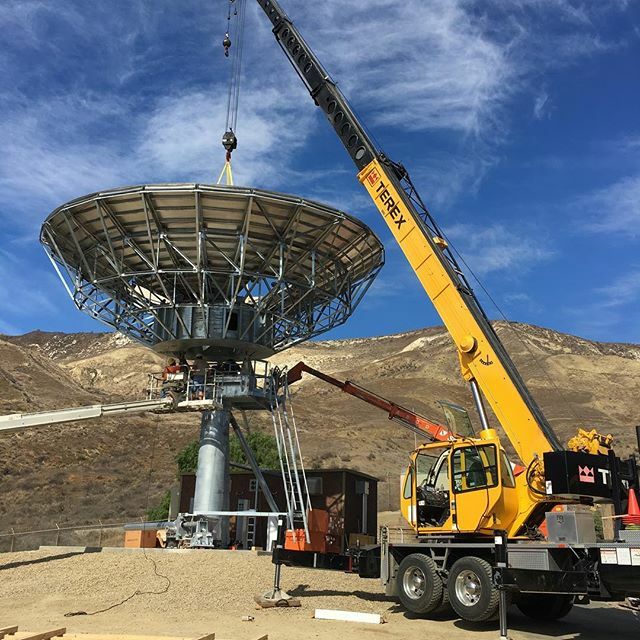 "We use Ventura Crane Inc because of their customer-service and flexibility. They have supported us with multiple projects involving complex machinery/rigging. No matter how complex the situation or scope they have risen to the occasion and that is why we continue to use them today."